No debate needed. Members from all political parties agree – Fireplaces are awesome. Decompress from election stress. Bring the primal, soul-soothing effects of a crackling fire to election night and say “so long!” to any pent-up pressure from the polls. Forget the budget sheet; this decision doesn’t call for reform. Enjoy your gas fireplace throughout the whole evening for under a 1 dollar. 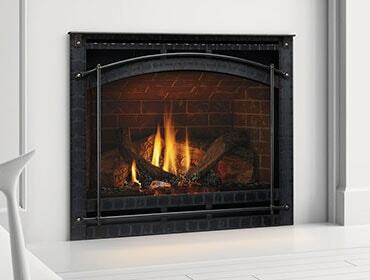 Based on national averages, a gas fireplace consuming 27,000 BTUs/hr typically cost less than 20 cents/hr to enjoy. No long-term commitments here. Enjoy your fireplace with the flip of a switch. And when you’ve had enough for one night, turn it off just as easily. If the election doesn’t make you feel warm and cozy, the fireplace will!